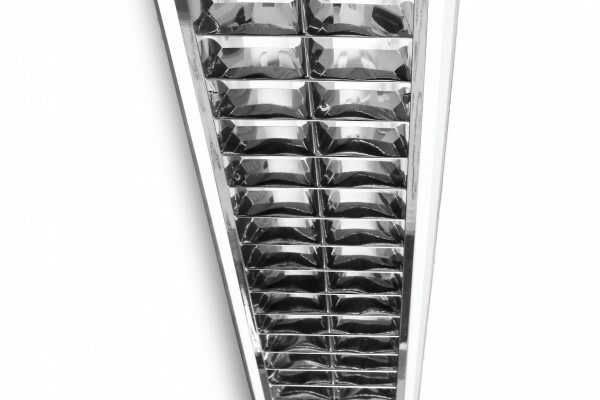 Jupiter Four – High frequency, high efficiency surface CAT2 luminaires designed to accommodate T5 fluorescent lamps. 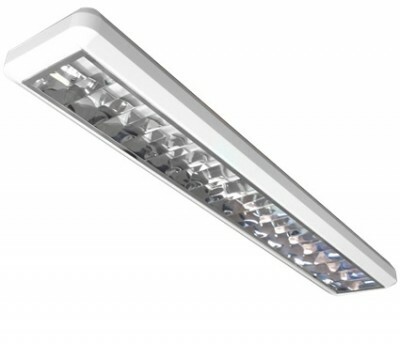 They are suitable for general lighting in retail and commercial applications. Complete with CAT2/LG3 or Low Brightness Louvre.